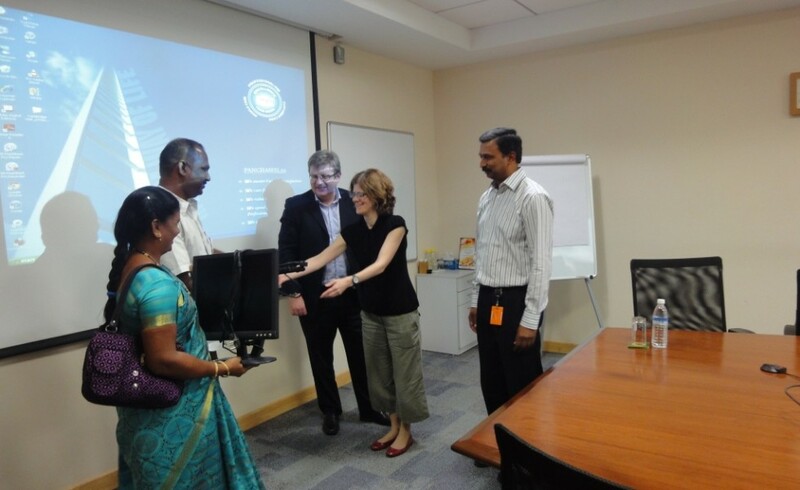 Mr. Mark Talbot & Ms. Liz Warman handing over a Computer to the Primary Government Boys School at Kenipattu on 14th November 2013. Educational aid given to Mr. Deepak, Muthiraipalayam, Pondicherry., for his after school education of Diploma in Computer Teacher Training. The Trust sponsored medical aid to Mr. Velu for continuation of his cardiology treatment. 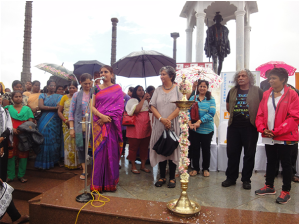 The trustee has given a speech on climate awareness to the public on behalf of Indian Woman Network and Fair Trade.